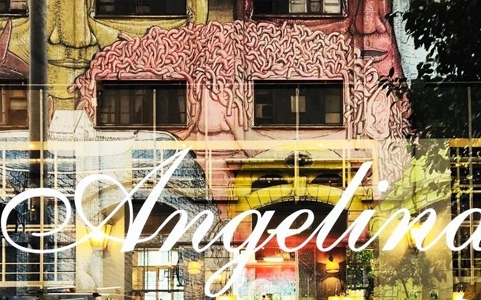 The bar at Angelina is a discrete place, an example of what the Angelina cafes may offer. 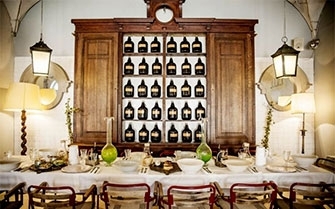 Angelina cafe offer and are committed to high quality drinks in Rome. The focus is centred on the glamorous atmosphere. The complete list of original drinks reveals a true art of the cocktail. Leather armchairs offer a domestic comfort, together with the cocktail menu and the cosmopolitan clientèle and the possible events. Customers typologies are varied and shaped by a mixture of situations from the adjacent theatre, to institutional palaces, to the Saturday and Sunday visitors, a nice mixture of young foreigners who love to plunge in the leather sofas for a moment of tranquillity. The bar menu is appealing and prices are reasonable. 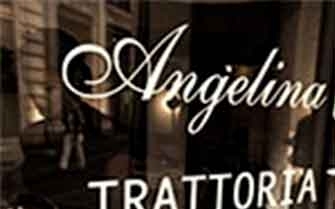 Angelina restaurant in Trevi, is sited in Rome in Via Poli 27 a romantic coffee-tavern, a short walk from the Trevi Fountain. From 7.30 AM till late in the evening, we serve lunch, dinner and rich breakfasts, not to mention our cocktails.